We're big enough to deliver, small enough to care! The ‘big guys’ can’t provide the level of support that small businesses require. If you're not a big spender, the big carriers simply cannot afford to spend the time with you. We on the other hand treasure your business. 1 bill for all your telecoms services. Simplify without losing clarity. Need it broken down by team, department or site location? No problem. Or need every mobile or landline service you have labelled with a description next to the number; it’s all part of the service we offer. We ensure you never compromise on quality or reliability by Partnering with the UK's best, most reliable networks; Vodafone, O2, BT/Openreach, TalkTalk and Gamma to name just a few. 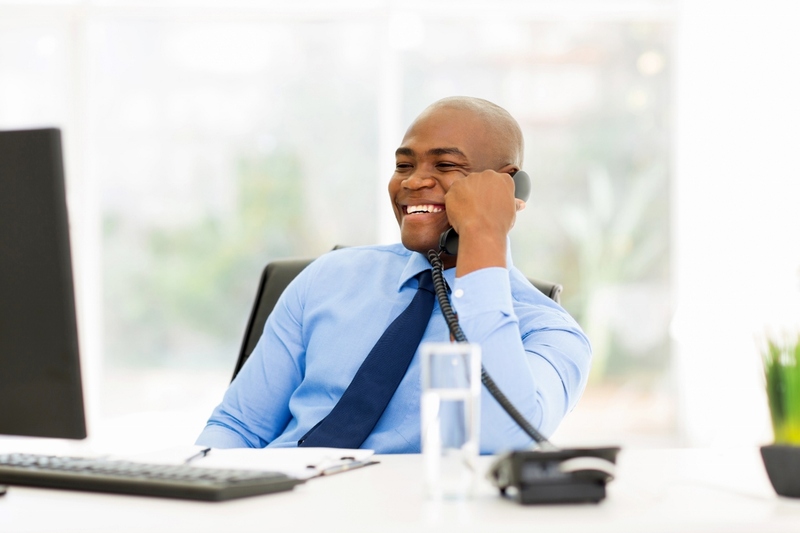 From small businesses to large corporates, we have a telecoms solution that's perfect for you. Talk to us today and find out how we can help you!